View property with separate garage! 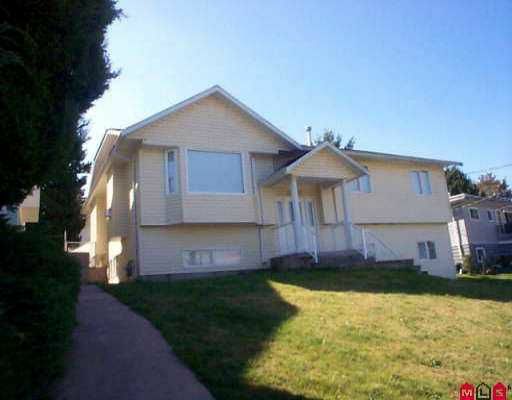 3 bedroom basement with large partially finished down. House has $5K air recycler, hot tub & custom kitchen. Garage is on lane with 220 wiring. View is of North Coquitla m/Fraser River. Easy to view!